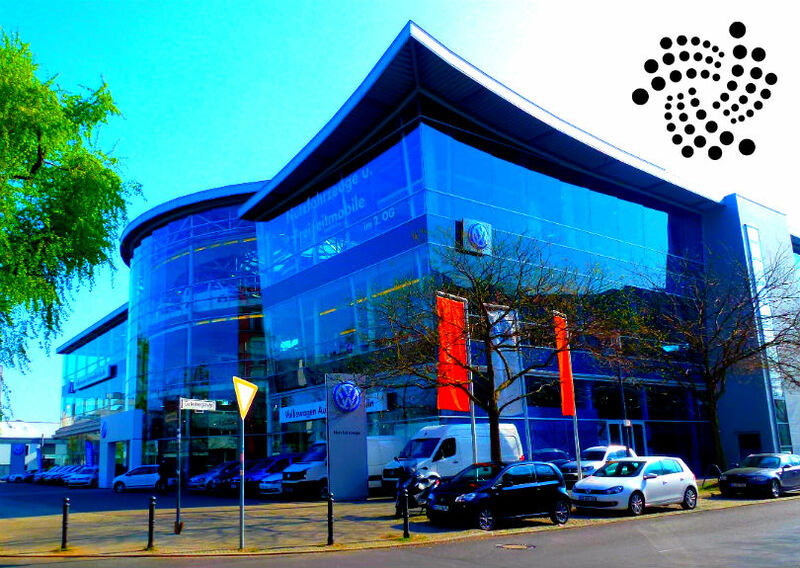 IOTA and Volkswagen – the world’s largest automaker by sales – will present a proof of concept showing how IOTA can help decentralize, secure and distribute data in the auto industry. Overall, Volkswagen says the advancements will help it create more trust with customers, authorities and third parties. The companies will showcase the technology at CeBit 2018. Europe’s preeminent tech expo for innovation and digitization, Cebit, covers the digitization of business, government and society. It runs from June 11 – 15 at the Hanover Fairground, the largest exhibition ground in the world, located in Hanover, Germany.